Kimo Sabe mezcal: is it too good to be true? Following on from his (self-defined) “success” in growing cacao in Mexico, American businessman Jim Walsh is now promoting his own brand of “mezcal” – Kimo Sabe – and is talking up a project to help 1,000 farmers in Zacatecas. Such statements echo the sensationally non-scientific claims they made for their “Intentional Chocolate”, that their “breakthrough licensed technology… helps embed the focused good intentions of experienced meditators and then infuses those intentions into chocolate”. Exclusive: Quintana Roo cacao megaproject collapses. We’d love to be proved wrong this time, Mr. Walsh, but we’re not holding our breath. Mexico is the world’s ninth largest coffee producer and second largest producer of organic coffee. However, coffee production in Mexico in recent years has been affected by adverse weather conditions (untimely rainfall, frosts, excess humidity) which have been ideal for the expansion of coffee rust disease (roya del café) in many production areas. The 2015/16 coffee production forecast is for 3.3 million 60/kg bags (sacks), the same as the 2014-15 total production, and much lower than historical production outputs of around 5 million bags. About 35% of Mexico’s coffee production area is located at elevations of 900 meters or higher above sea level; another 43.5% grows between 600 and 900 meters. Coffee grown at the higher elevations is generally higher quality than that grown at lower elevations. Mexico has about 500,000 coffee farmers, looking after 600,000 hectares of coffee trees in twelve states. 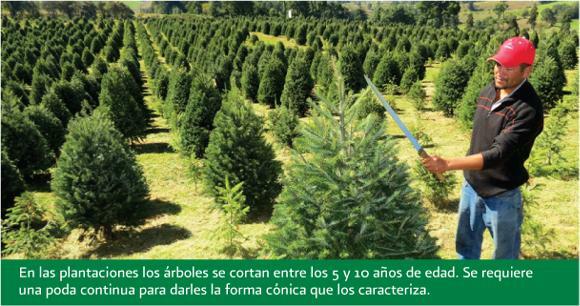 Plantations in the states of Chiapas, Veracruz, Guerrero, Oaxaca, and Puebla account for about 93% of total production. Almost all coffee-growing areas have been affected by outbreaks of coffee rust. The most affected states are Veracruz, with about 70% of the area affected, and Chiapas with about 60% of the area affected. About 40% of the coffee planted area nationwide has been affected somewhat by coffee rust. Coffee rust is a fungal disease that can cause plant defoliation. In moderate cases, leaf defoliation reduces plants’ ability to produce fruit (the seeds of which are the actual coffee bean). In serious cases, the trees will die. 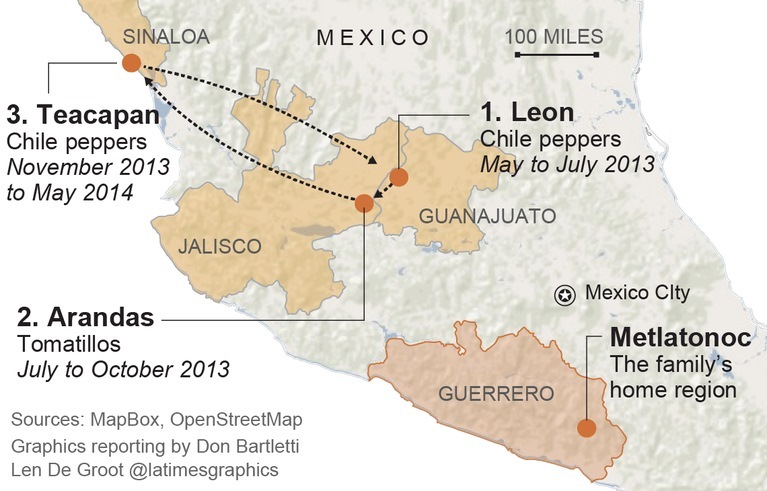 The rust has spread northward from Central America, and reached Chiapas 4-5 years ago. The Agriculture Secretariat (SAGARPA) has responded by installing about 35 nurseries in states most affected, growing coffee plant varieties resistant to rust. But these trees will need about 4 years to come into production so government officials do not expect coffee production to rebound until 2019. Sagarpa’s objective is to renew at least 250,000 hectares before the end of this administration’s term in 2018. The SAGARPA program, aiming to increase coffee production and productivity, includes US$83 per producer as incentive, technical assistance packages of up to $140 dollars per hectare, and 500 coffee plants to renovate coffee plantations, as 80% of plants are old and less productive and often rust-prone. However, coffee organizations complain that resources are not reaching the affected areas fast enough and that program implementation has been too localized instead of having a nation-wide strategy. Some state governments and international companies are offering support for various types of price-enhancing certifications such as organic, Fair Trade etc. Some indigenous communities are planting their coffee trees among other trees like lime and avocado to diversify production and provide shade that helps coffee quality and enhances eligibility for value-added certifications like Rainforest Alliance and Shade Grown. As production techniques continue to evolve, some producers have increased plant density from 2600 plants per hectare to 5000 plants per hectare. 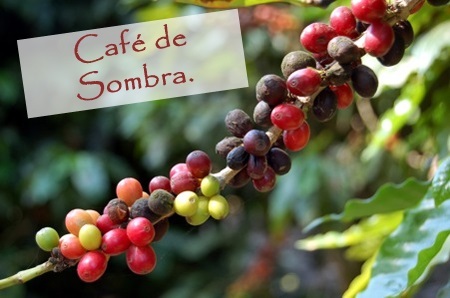 Recent figures suggest that about 96% of Mexico’s coffee is of the Arabica variety. The remaining 3-4% is the Robusta variety, used in the production of instant coffee. Mexico is importing large quantities of Robusta variety coffee beans as the large Nestle plant in the city of Toluca has been increasing its output of instant (soluble) coffee. However, Nestle has also increased the use of Arabica coffee in its products. SAGARPA is now supporting the planting of Robusta coffee to decrease coffee bean imports and to support Mexico’s goal of becoming a major producer of soluble coffee. Mexico is also producing excellent organic coffee, a trend which is increasing among producers. However, coffee rust has hit areas of organic coffee more than conventional plantings. According to SAGARPA, about 7 to 8% of growers are cultivating organic coffee, mainly for export. About 40% of Mexican coffee production is marketed for local consumption, according to AMECAFE, and the remaining 60% is for export. The USA continues to be the main international market for Mexican green coffee beans. Coffee consumption in Mexico has been increasing, with estimates of up to 2.6 million 60 kg. bags total usage this year, and consumption (of roasted and soluble coffee) at between 1.3 and 1.5 kg/person. 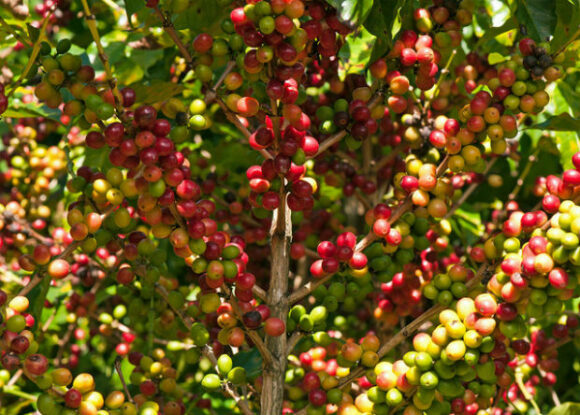 The importation of coffee is expected to rise in 2016, in order to meet domestic demand. Increased consumption has been driven by government and retail advertising and by the growing number of specialty coffee shops in Mexico. (Starbucks alone has opened 500 coffee shops in Mexico). Soluble coffee still makes up about 68% of domestic consumption but ground coffee consumption is increasing among the middle class, whilst high-income consumers often want fashionable value-added imported coffee. 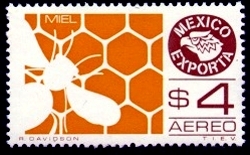 Mexico has a long history of honey (miel) production. Honey was important in Maya culture, a fact reflected in some place names found in the Yucatán Peninsula, such as Cobá (“place of the bees”). Faced by the arrival of Africanized bees – The diffusion of the Africanized honey bee in North America – Mexico’s modern commercial beekeepers initially feared the worst. With time, they became less antagonistic to Africanized bees, since, whatever their faults, they proved to be good honey producers. Honey production has been on the rise in the past decade. Over the past five years, Mexican hives have yielded about 57,000 tons of honey a year, making Mexico the world’s sixth largest honey producing country. Preliminary figures for 2015 show that Mexico produced 61,881 tons of honey. Mexico is also the world’s third leading exporter of honey with total exports (both conventional and organic honey) of 45,000 tons in 2015, a new record, worth over US$150 million. Mexico’s principal export markets for honey are Germany, the USA, the U.K. Saudia Arabia and Belgium. Other major exporters of honey include China, Argentina, New Zealand and Germany. There are 42,000 beekeepers nationwide, operating 1.9 million hives; the main producing area remains the southeast, especially the states of Campeche, Yucatán and Quintana Roo. 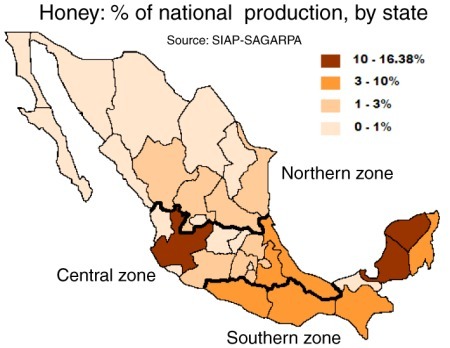 Jalisco, Chiapas, Veracruz, Oaxaca, Guerrero, Puebla and Michoacán are also important for honey production. The domestic consumption of honey in Mexico has risen from under 200 grams per person in the 1990s to more than 300 grams in 2010. This is mainly due to the use of honey in processed foods such as cereals, yogurts and pastries. The major value of bees in an ecosystem is not for their honey production, but on account of their vital role in the pollination of trees and food crops, a contribution valued in the US alone at more than 10 billion dollars. Views about the pollinating ability of Africanized bees, compared to European or native bees, are mixed. Some farmers dislike having to cope with potentially aggressive bees. Others claim that Africanized bees are far more efficient pollinators than European bees since they forage more often and at greater distances than their European counterparts. 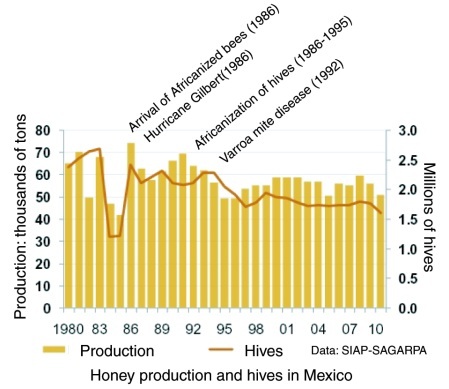 The available evidence does not appear to suggest that the arrival of Africanized bees had any impact on crop yields in Mexico. Which Mexican honey should you buy? For a cautionary tale about choosing the best Mexican honey in overseas stores, see Honey, what’s on that label? (b) “Mexico ranks sixth in honey production” (reprinted from El Economista on mexicanbusinessweek.com), 2011. 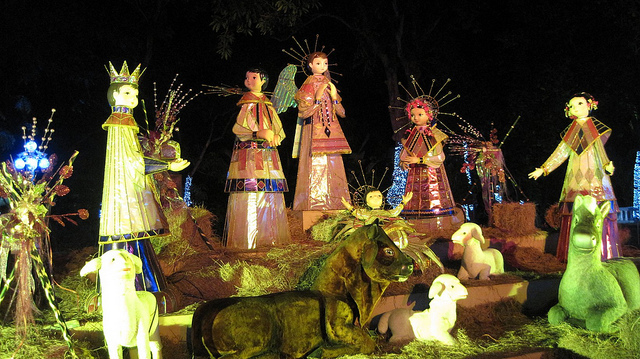 This post was first written in October 2011, with updates in October 2015 and January 2016. This index page lists the major posts on Geo-Mexico related to agriculture, farming and food production. Additional agriculture-related posts can easily be found via our tag system. Post highlighted in red are new additions to the index since the last time it was published. Farm size in Mexico: Is there a connection between farm size and marginalization? The Haciendas of Mexico: An Artist’s Record, by Paul Alexander Bartlett, first published in 1990 and now available as a free Gutenburg pdf or Epub, is a great starting point for anyone interested in the history, economics, art and architecture of the hundreds of colonial haciendas which still grace Mexico’s rural areas. Bartlett made one of the earliest artistic records of more than 350 of these haciendas, dragging his family around the country for years as he obsessively explored lesser-known places. The photographs and pen and ink illustrations in his outstanding book were made on site from 1943 to 1985. 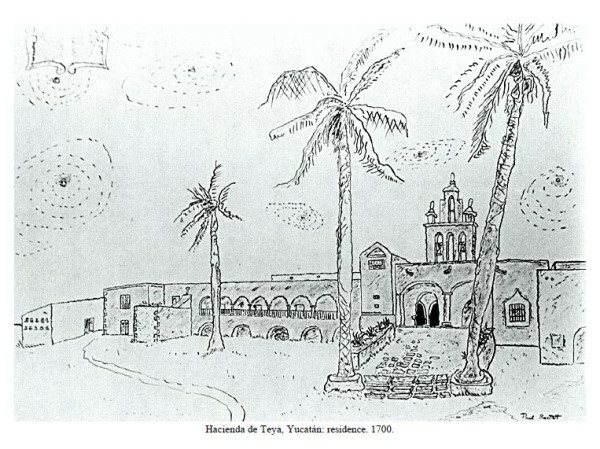 Pen-and-ink drawing of Hacienda de Teya, Yucatán, by Paul Bartlett. Bartlett’s hacienda art work has been displayed at the Los Angeles County Museum, the New York City Public Library, the University of Virginia, the University of Texas, the Instituto Mexicano-Norteamericano in Mexico City, and at the Bancroft Library, among other places. Paul Alexander Bartlett (1909-1990) attended Oberlin College and the University of Arizona, before studying art at the National University of Mexico (UNAM) and in Guadalajara. He was an instructor in creative writing at Georgia State College, Editor of Publications at the University of California Santa Barbara (1964-70) and wrote dozens of short stories and poems. His books include the short novel Adios, mi México (1983), and the novel When the Owl Cries (1960). Writing must run in the family. Bartlett’s wife was the well-known poet and writer Elizabeth Bartlett (1911-1994). The couple met in Guadalajara in 1941 and married two years later in Sayula. Their son Steven James Bartlett is a widely published author in the fields of psychology and philosophy. When Bartlett began his hacienda visits in the 1940s, he found many of the hacienda buildings in ruins, exposed to the ravages of time and vandalism. Buildings had been converted into chicken coops, pigsties, public apartments, and machine shops. Others served as sources for construction materials, from which were scavenged rocks, bricks, beams, and tiles for the habitations of the local population. In some cases the destruction was total: All the hacienda’s structures were removed, and only the name of the place alluded to the fact that a hacienda had ever existed there. At other haciendas, buildings were adapted to new uses. They were transformed into hotels, resorts, government buildings, barracks, hospitals, restaurants, and schools. The exterior of the buildings were generally left intact; interiors were completely changed. von Wobeser makes the useful distinction between three types of hacienda: those where grains were the main output, those specializing in cattle-rearing, and those for sugar-cane cultivation and processing. The accompanying text, written from a non-specialist perspective, is always lively, informative and interesting. The style of illustrations is varied, in keeping with the immense variety of haciendas that the author explored and sketched. 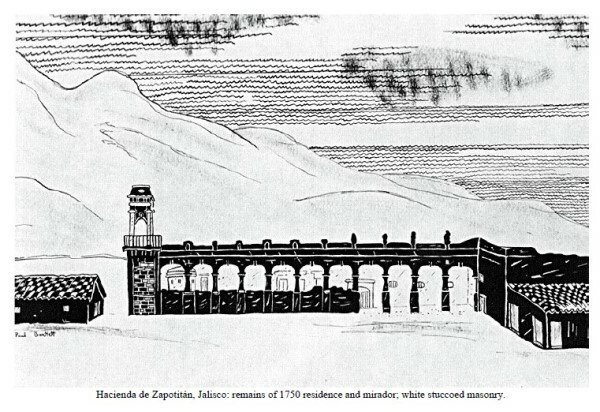 Coincidentally, the hacienda of Zapotitán in Jalisco (see illustration above), located close to Jocotepec and Lake Chapala, is the first hacienda to be featured in the on-going series of articles by modern-day hacienda explorer Jim Cook. Jim spends countless hours researching old haciendas, and regularly goes exploring with friends to see what is left on the ground today. His descriptions and photographs are easily the best contemporary accounts of the haciendas in western Mexico. All in all, this is a really useful addition to the literature about Mexico’s haciendas, one guaranteed to answer many of the questions and doubts that visitors to Mexico often express about just how haciendas functioned and what working and living conditions were like, both for the owner’s family and the workers. An archive of Bartlett’s original pen-and-ink illustrations and several hundred photographs is held in the Benson Latin American Collection of the University of Texas in Austin. A second collection of hacienda photographs and other materials is maintained by the Western History Research Center of the University of Wyoming in Laramie. Want to visit some haciendas? Chapter 9 of my Western Mexico, A Traveler’s Treasury (2013) focuses on the “Hacienda Route” to the south and west of Guadalajara, with an itinerary that includes visiting several haciendas within easy reach of the city. Every so often, a news article comes along which rattles our perceptions, causes us to think, and begs us to discuss big issues. This is one of those times. 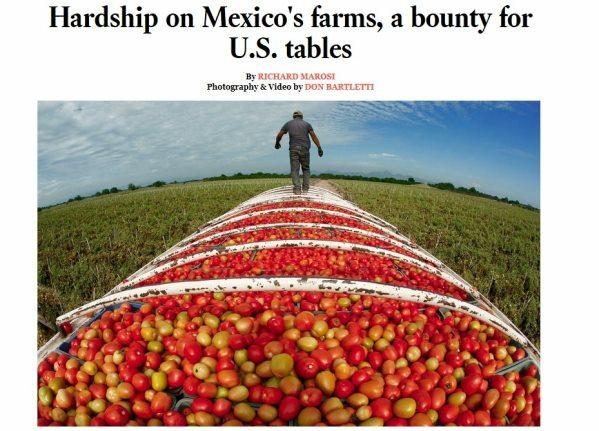 Los Angeles Times reporter Richard Marosi and photojournalist Don Bartletti traveled across nine Mexican states, observing conditions and interviewing workers at some of the mega-farms that have powered the country’s agricultural export boom. The resulting article, the first of a four-part series, was published yesterday in the Los Angeles Times, and offers lots of potential for serious discussions in geography classes around the world about agribusiness practices, supply chains, the persistence of inequalities, and a host of other issues. The article is accompanied by some great photographs and short, informative videos. In “Hardship on Mexico’s farms, a bounty for U.S. tables“, Marosi and Bartletti find that thousands of laborers at Mexico’s mega-farms endure harsh conditions and exploitation while supplying produce for American consumers. This is a must-read series for anyone interested in the Geography of Mexico, and we can’t wait to see the next three parts of this series.